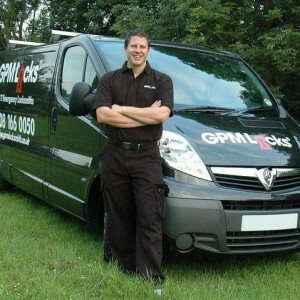 If you need a fully trained and qualified locksmith in the St Albans area then look no further than GPM St Albans Locksmith. Here at St Albans Locksmith we have many years experience in the locksmith trade and UPVC Repair trade with a huge happy and satisfied client base. If you need a locksmith in the St Albans area then why not call us today. Upgrades or new locks needed to be fitted? Unlike other companies we quote a price and that price is what you will pay. in most cases we are able to identify your needs and quote over the phone.. But if we are unable to give you a price immediately we are more than happy to come out to your home or place of work and give you a no obligation quote. Call us today and discuss any locksmithing requirements that you may have. Here at GPM St Albans locksmith we are happy to help. Urgently in Need of a locksmith in St Albans or surrounding area? Why not try us here at GPM Locks? We have no call out charge and operate a 24 hour a day, 7 days a week service. Call us on 0808 16 600 50.